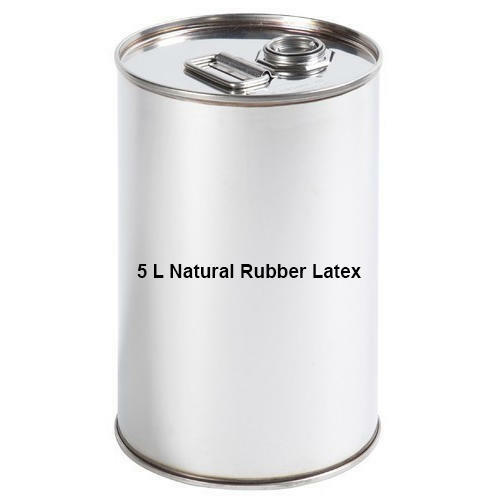 With prosperous industry practice, we are known to offer5 L Natural Rubber Latex. It is made by experts using the advanced technology. Ram Chand & Sons is involved in manufacturing, wholesaling and trading of Rubber Adhesives, Rubber Latex, SBR Latex, etc.